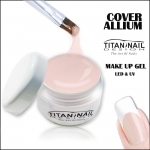 Catalog » UV Gels Professional Studio Line » Builder Gel UV & LED » UV Gel Fiberglass 3in1 for natural nail "secret serie"
does not burn in a lamp! 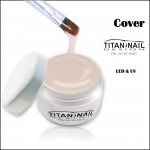 UV gel with micro fiber particles, perfect for nail building with every method (on tips, and natural nail and form). 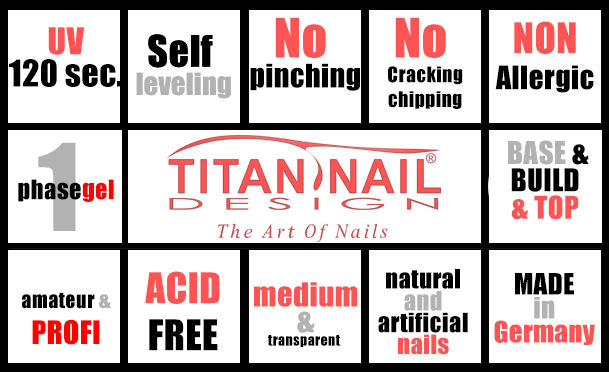 It also works well with other gels. Visible fibers after application and hardening in the lamp and the filament completely disappear! 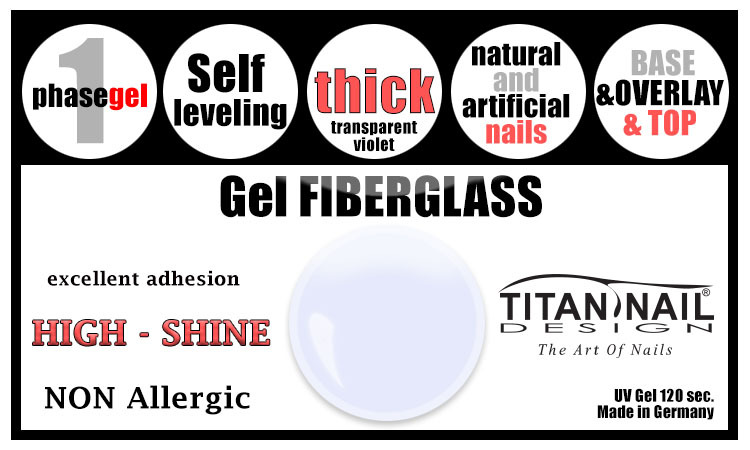 It is used as a translucent gel with a middle thick consistency, easy to apply with good adhesion and self-leveling properties. 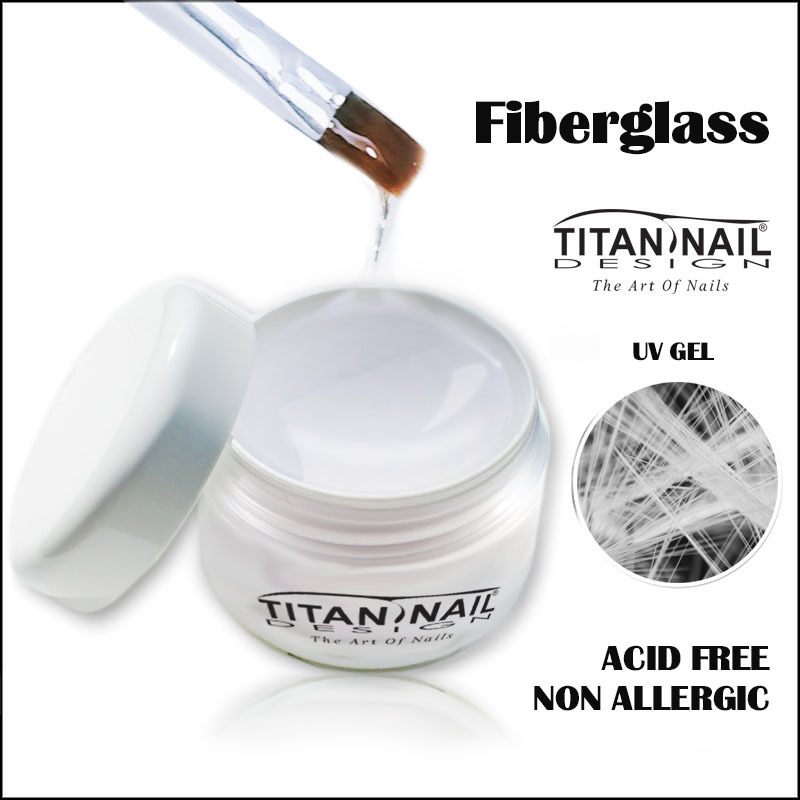 The micro fibers in the gel strengthen its structure, the gel after application is very hard and its hardness resembles acrylic. This provides increased resistance to mechanical damage and scratches and impacts. 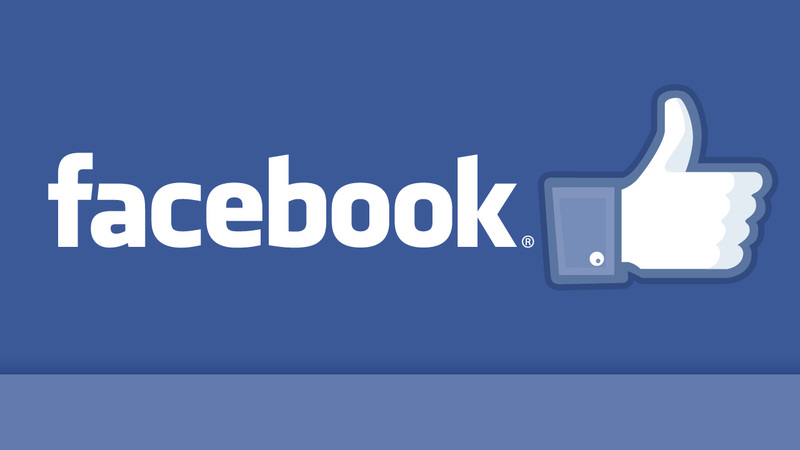 Recommended for women who lead an active lifestyle.